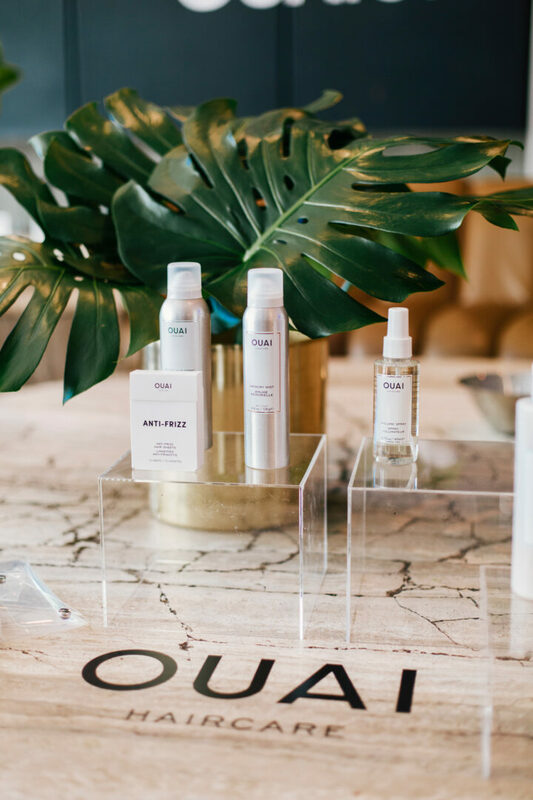 We spent 15 minutes speaking with Mane Addicts and Ouai Founder Jen Atkins chatting all things business. Did she have a business plan? What are her favourite apps to use? Scroll below to find out! 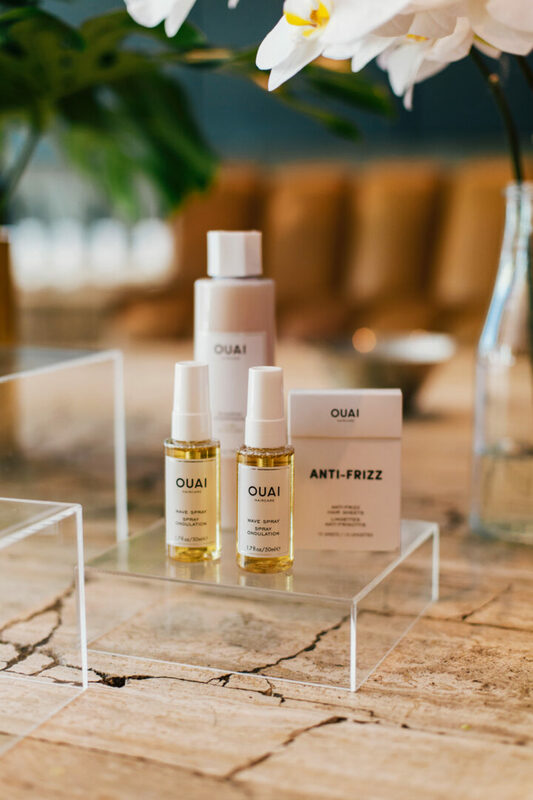 Marissa: Tell us a bit about your journey from being ‘green’ in the industry and working for other people to starting your own business (Mane Addicts & Ouai). Jen: Well I started as a receptionist in a salon because I wanted to learn the business side of what being a hairstylist really meant. I quickly learnt how many bad decisions other hairstylist were making. It was around 2003 and hairstylists at that time were like ‘rockstars’. They thought their fame was never going to end; so they had a lot of clothes in the closet and no money in the bank. With that, I quickly learned what not to do and knew that I just wanted to assist for as long as I could so I could learn as much as possible. When I was at hair school, I did an apprenticeship program in downtown LA and would be getting my hours in at school during the start of the day, go assist in the salon in the afternoon/early evening and then I had a night time job as a hostess. Jen: Well it taught me the art of hustle! Marissa: So from there, where were you when you decided to start Mane Addicts & Ouai? Jen: I never actually planned to start my own business or to have a website platform of any sort. It just organically happened, so as I was working in hair I realised there really wasn’t an online platform that was hair-centric. So with Mane Addicts I really wanted to create a solution to a problem, and I felt like something like it was missing – there was a white space. 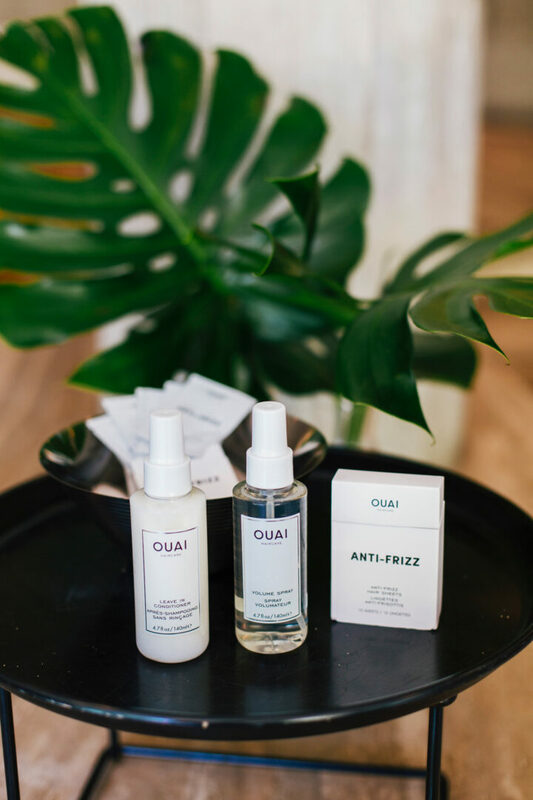 Same with Ouai, there was a white space in the market place. So from there, I really just jotted down what I wanted it all to smell like, to look like and what I wanted the community and vibe of the brand to be. With Mane Addicts it really was a no-brainer, I felt like I was really good at Marketing myself and Instagram at the time (2014) was already proving to be a great platform to generate sales and create community. 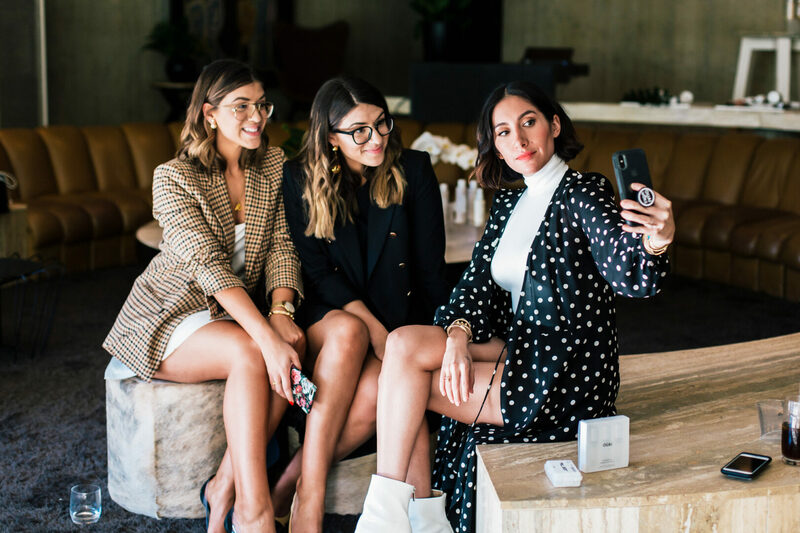 I saw that my peers around me, although they were doing such incredible work, weren’t getting the cudos for it, so I wanted to create a platform for consumers to learn about new products and to see the people behind the red carpet looks (that they all love) and for professionals to have a community to learn from one another. Bec: When you started, did you have a business plan in mind or did you just ‘wing it’? Jen: WING IT! I just taught myself. I didn’t go to business school, I didn’t study Marketing, I just graduated from a really bad High School and learned hair. 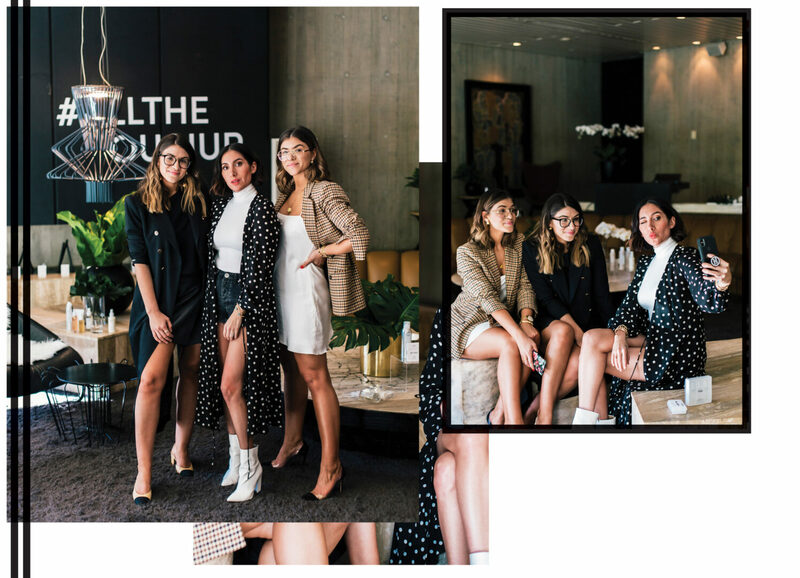 But I think I was in the right place at the right time and caught the wave of Instagram and was able to align myself with the right clients (who also came up through Instagram), and it all just morphed into this! Bec: As an entrepreneur and business owner, how to you maintain a work life balance? Jen: I don’t. I feel like Kris Jenner, like I have six kids that are all doing different things, so there is always something going on. I think what I really have learned to do however, is not to put too much pressure on myself and really know that I am doing the best that I can. And alongside that I hire really great, competent people that help me. People think that building a great brand is important, but I think that building a great team is equally important. Marissa: What are your three elements of success as a businesswoman? Jen: Fearless: We are not in a world anymore where we feel that we are inferior to men. We are running the conversation and we’re changing industries. We’re changing Fashion, we’re changing Beauty, we’re just changing the conversation in so many ways. Passion: A consumer now expects so much more out of a brand. It’s not just about a product on a shelf; it’s about what does the brand stand for, what is their message and what are their ingredients. You really have to have an authentic voice! Bec: What are your favourite Apps to use at the moment? Jen: VSCO for editing, Treo to share ‘to-do’s’ with my team, a shared iCal with all of our team and I definitely use Uber all the time as well as Post Mates – wouldn’t survive without them. Bec: What is your passion and how did you intertwine that with your business/es? Jen: I think communication is my passion. Even before Instagram ‘polls’ I was always asking questions and crowdsourcing information to build up my knowledge. I like to interview so many people and it’s been such a big part of my business. I guess being a salon stylist you’re forced to make conversation so it really teaches you the ‘gift of the gab’ and because of that it’s made me really interested and invested into crowdsourcing and gathering information. My passion went from doing hair to crowdsourcing! Marissa: We notice that you seem to reply back to a lot of your comments on your feed. It a highly (and increasingly) disconnected world, do you think it’s important to remain authentic? And how do you do it? Jen: I feel like no one wants to talk to a wall, so it has to be about a conversation. I can’t lie, it’s really hard for me as I get so many comments and messages so it can definitely be a challenge at times. I would love to answer every single person who writes me for a hair consultation, but there is just no way. 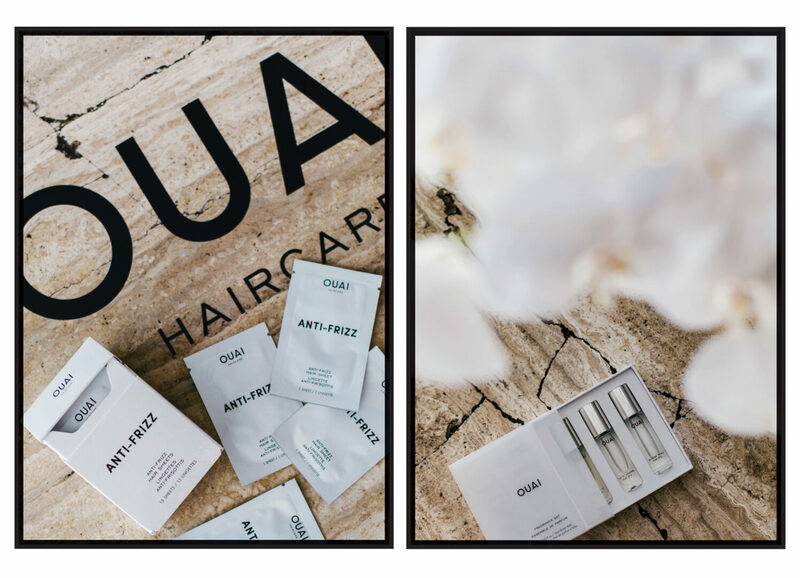 Because of that it made me realise that there was a need for a consultation service, so on the Ouai website you can click ‘My Ouai’ and get a consult and it will tell you what products are best for your hair type. Bec: I think Instagram these days is meant to be used as it’s primary function, as a community and to engage with their followers. 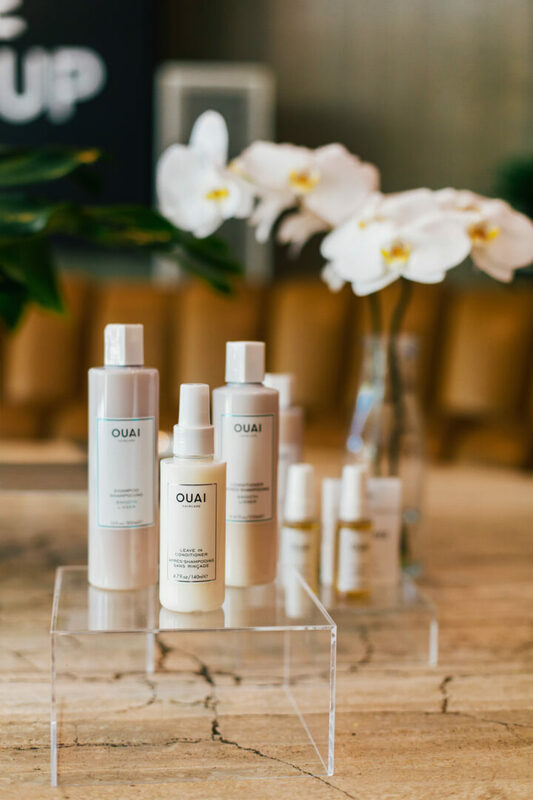 I know that Ouai comment on our photos when we feature the products and it really builds and reinforces that community and it makes people want to invest into it. Jen: Definitely. That’s the thing, obviously everyone is important and the social connection is what drives our brand and helps us to create innovative products and make key decisions of what to do next. For that to happen, you have to be having conversation with your community and engaging with them. Thanks for reading! If you liked this ‘Biz Quiz’ let us know! We’d love to share more of them with you.